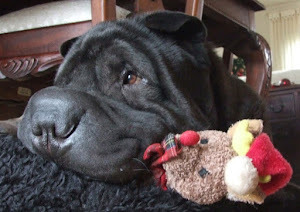 Thanks everyone for visiting my blog this year! 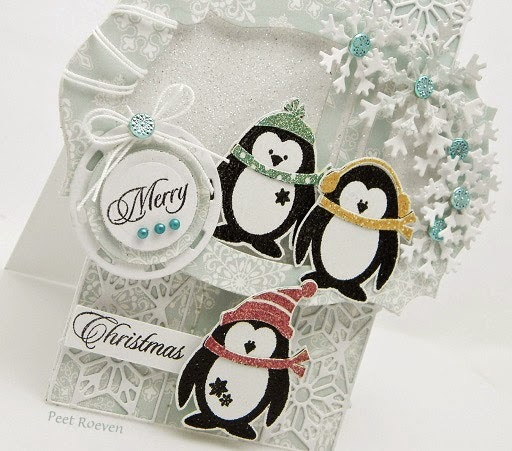 30-252 Winter Friends & Joy Filled 30-257 transparent sets. 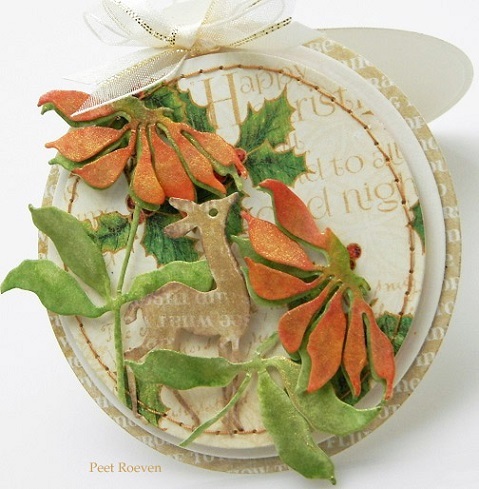 30-253 Holly Scroll & Joy Filled 30-257 transparent sets. 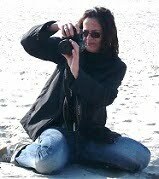 Red Velvet Ribbon, Pearls, Scalloped Circle Die - Nellie Snellen. 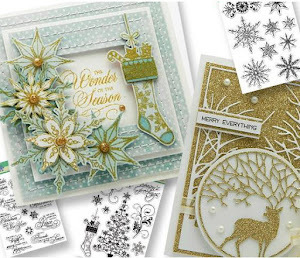 30-256 Frosty Fun (Mimi) & 30-258 Prancers (sentiment) transparent stamp sets. 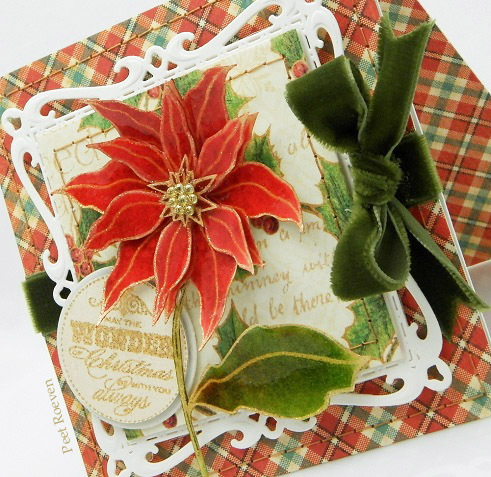 51-064 Red and Greens Creative Die. 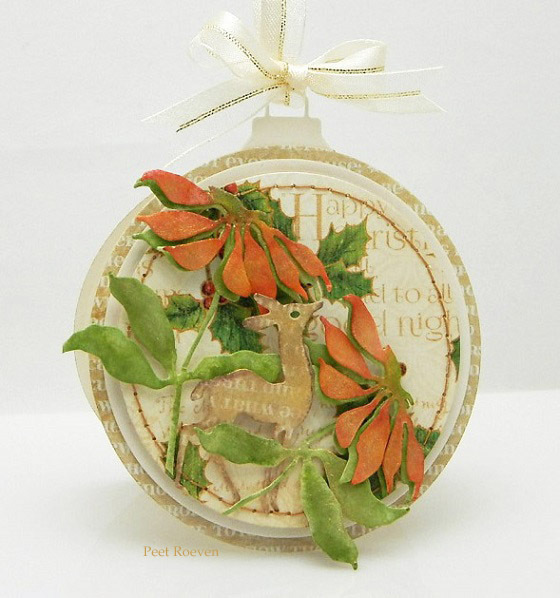 Green Ribbon, Pearls & Rhinestones, Stickles Glitter Glue, Doily. 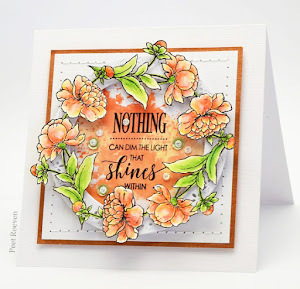 Coloured with distress inks and then sprayed with Heidi Swapp color shine in gold. 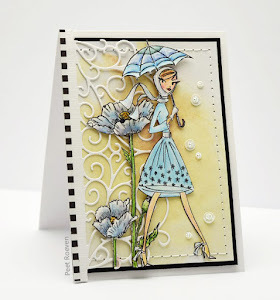 Ivory Cardstock, Paper by Graphic 45, Ribbon. 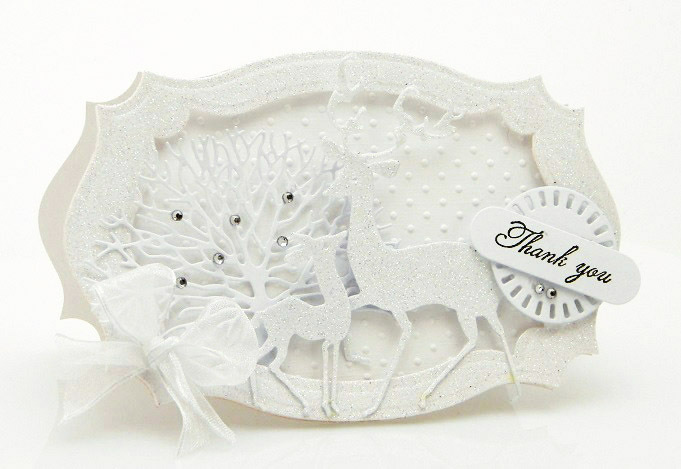 Other: White Cardstock, Paper Pad “Felicity” from Glitz Design, Spellbinders Die - Timeless Rectangle , Rhinestones, Button, Stickles Glitter Glue - Crystal. 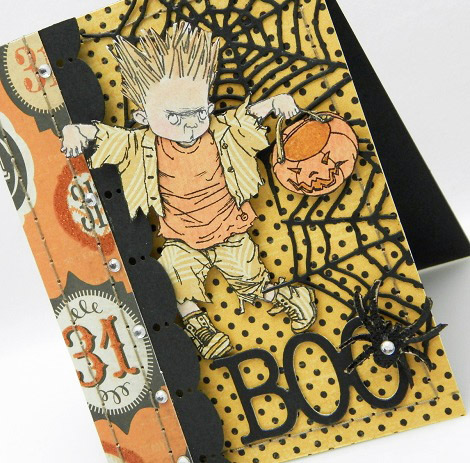 40-338 Sparkler Slapstick/Cling Stamp embossed using Gold glitter embossing powder (WOW!). 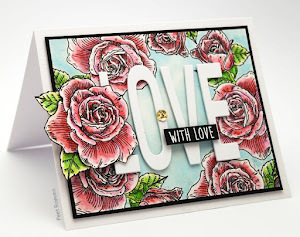 Colored with distress inks and Glossy Accents on top. 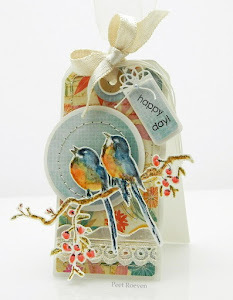 Sentiment from 30-259 Wonderful & Jolly transparent Set. 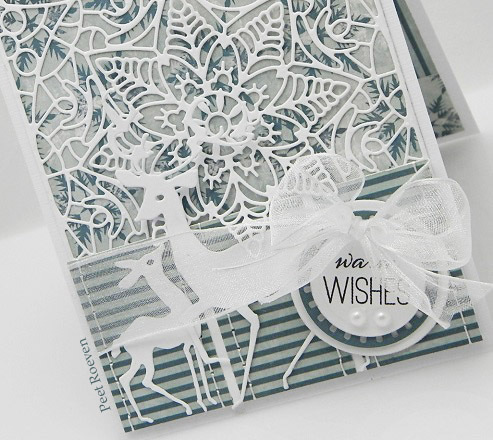 Other: Spellbinders Dies, Paper by Graphic45, Green Ribbon, Pearls. 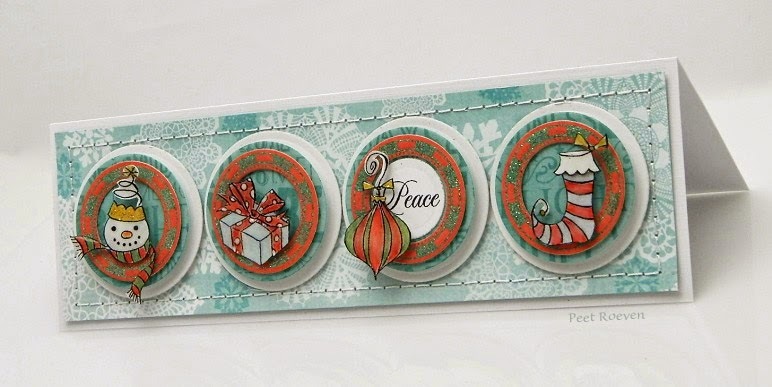 Creative Dies: 51-078 Stellar, 51-069 Together, 51-074 Encircled. 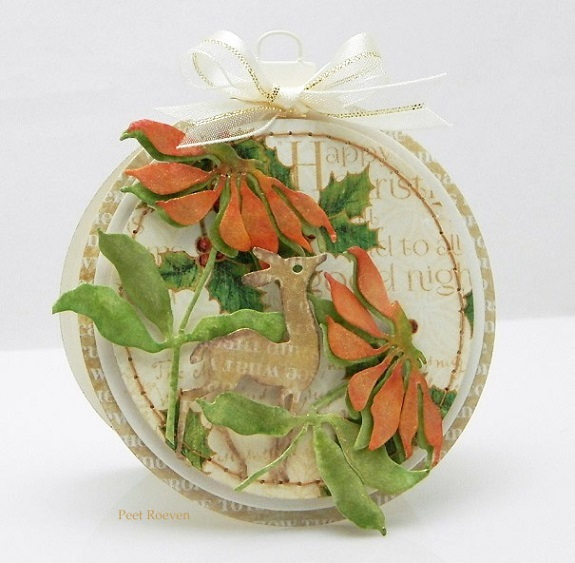 Other: Joyous paper pad from MME, Organza Ribbon, Pearls. 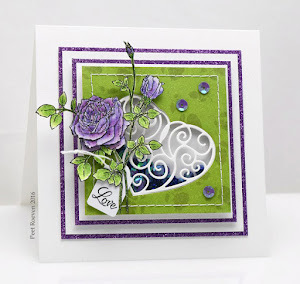 Please check out the Penny Black Blog for more cards using Creative Dies all this week. 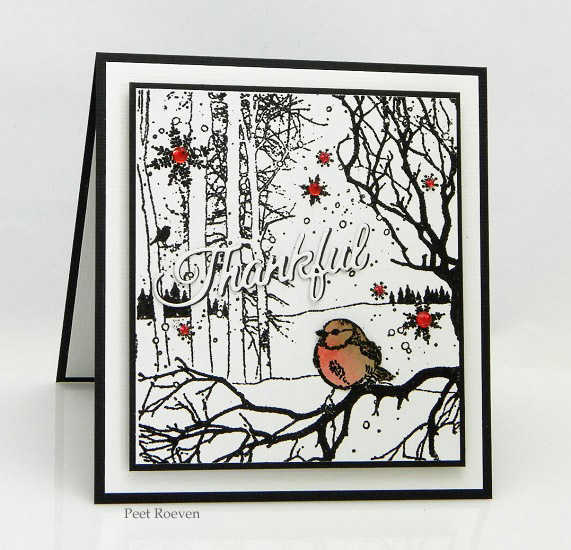 40-339 Winter Song Stamp embossed using black glitter embossing powder from WOW!. 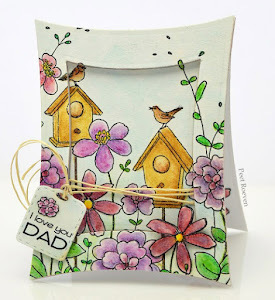 Bird colored with distress inks. Sentiment from 51-071 Words of Gratitude Creative Dies. 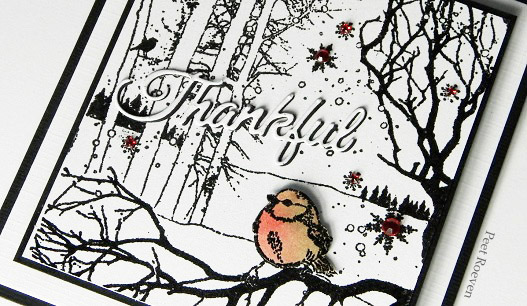 Please check out the Penny Black Blog for wonderful *Giving Thanks* cards all this week. 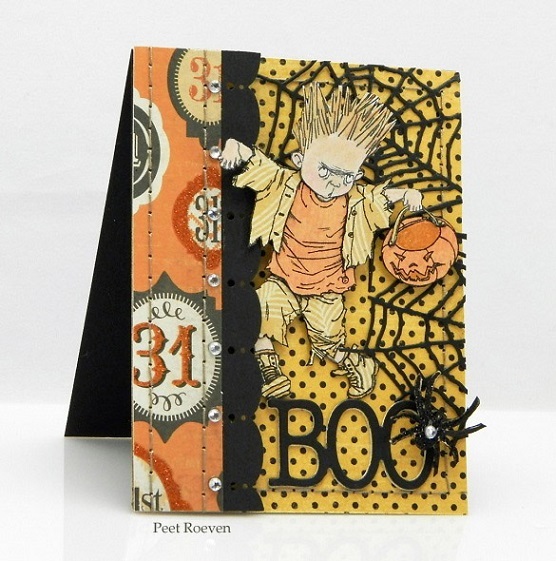 30-250 Glenda & Frankie & 30-249 Spooky Spheres Clear Stamp sets. 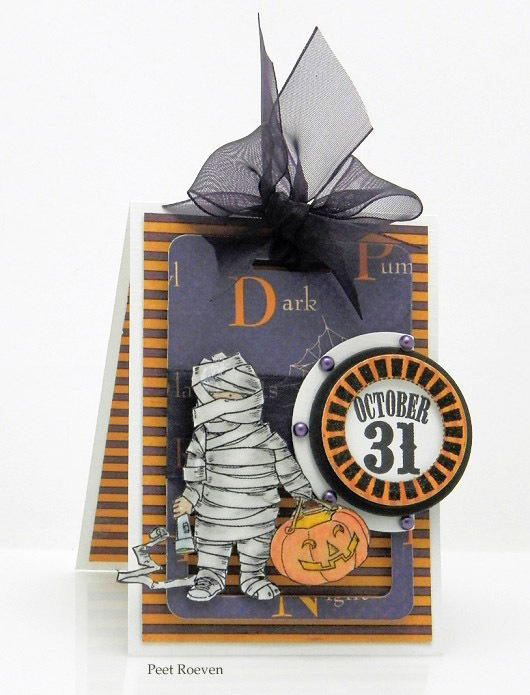 Happy Haunting Paper from Graphic 45, Deep Purple organza ribbon, Purple Pearls. 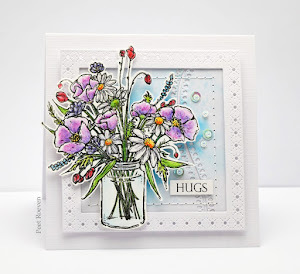 This card was made for today's post on the Penny Black blog. 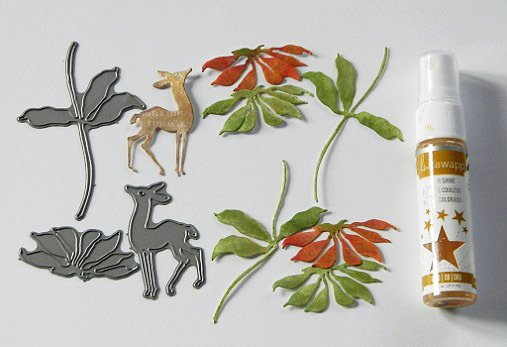 Creative Dies: 51-081 Branching out, 51-069 Together, 17 51-007 tagged, 51-074 encircled. 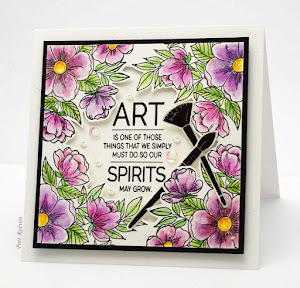 Sentiment from the Dahlias transparent stamp set. 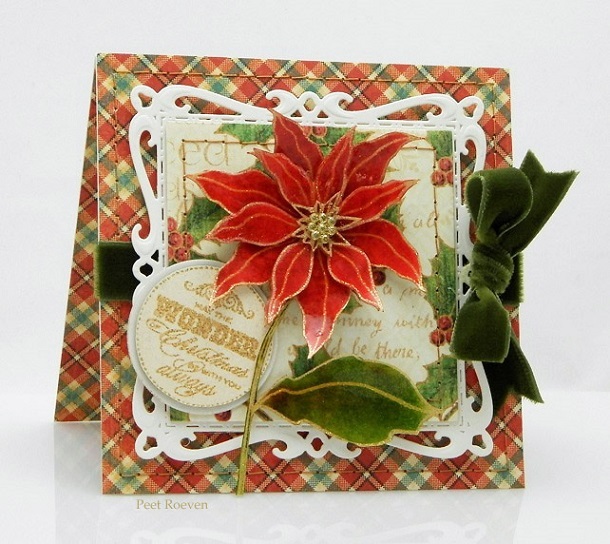 Cuttlebug embossing folder, Spellbinders Labels 25. 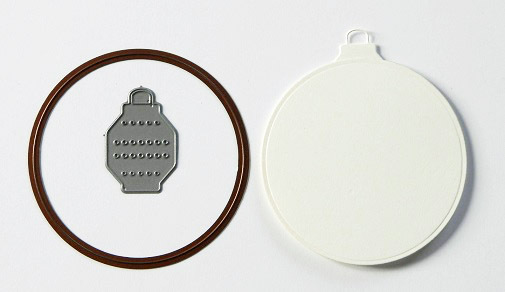 51-087 Crystal Chain, 51-074 Encircled & 51-066 Crystal Trio Creative Dies. 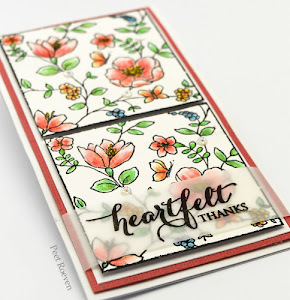 Sentiment is from the Prancers transparent stamp set. 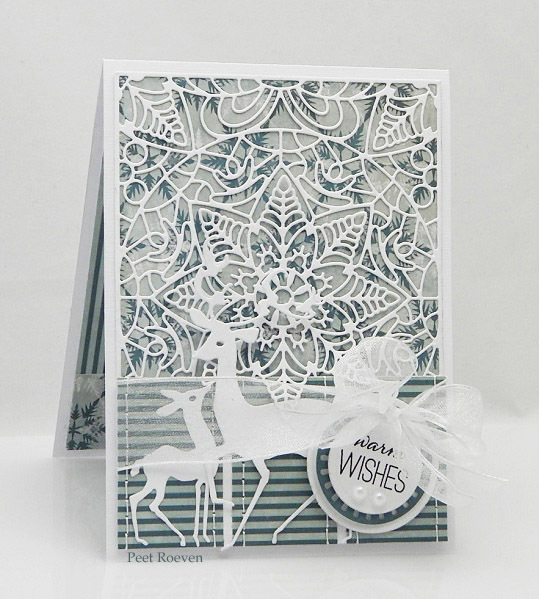 This card was made using the 30-268 Tiny Treasures Clear stamp set from Penny Black's new collection, Winter Wonderland. 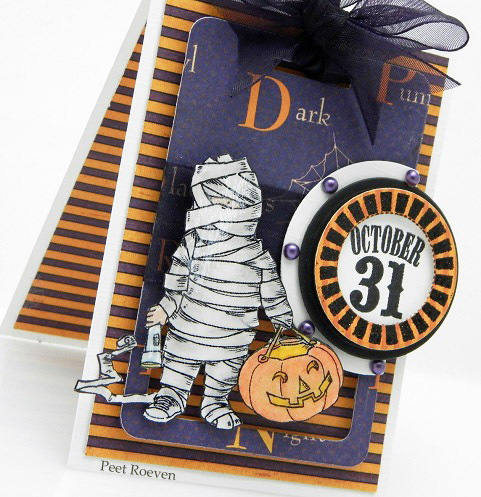 Circle Stamps from the Transparent Set, 30-249 Spooky Spheres were embossed with Green glitter embossing powder (from WOW!) 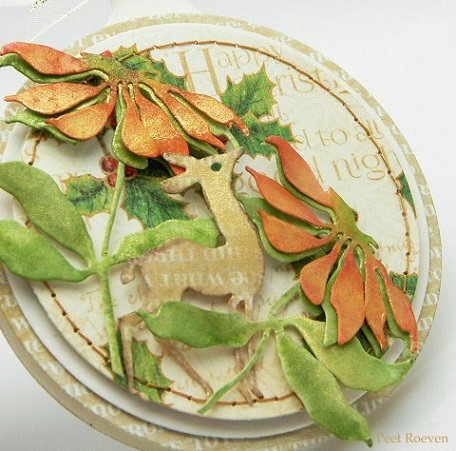 and die cut with the dies from 51-074 Encircled. 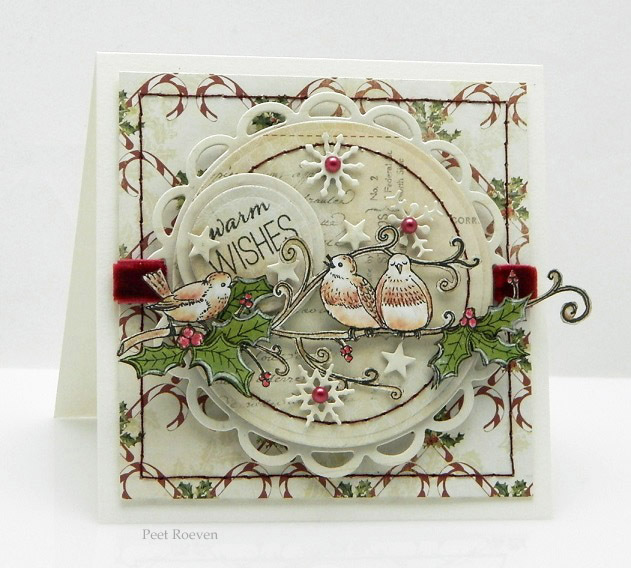 This card was made using the 40-339 Winter Song stamp from Penny Black's new collection, Winter Wonderland. 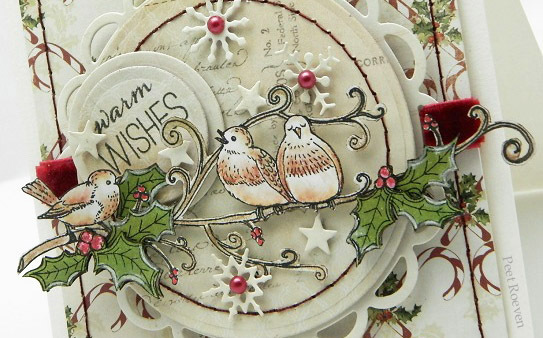 40-339 Winter Song embossed in white then colored with Distress Inks (tea dye, vintage photo, fired brick) and on top Glossy Accents. 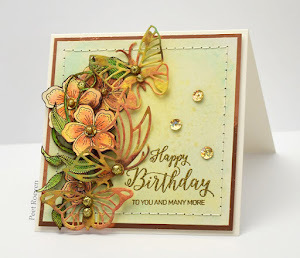 Also used, Silver & Gold Paper from BoBunny, Green Rhinestones and Ribbon.